Lloyd Price – The Matt The Cat Interview! 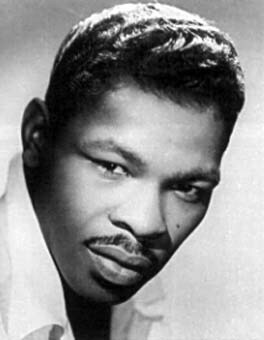 In his new book, Lloyd Price makes a convincing claim to be “The TRUE King Of The ’50s”. After all, he was the cat who helped integrate the races when both black and white kids were dancing to and buying his 1952 smash, “Lawdy Miss Clawdy”. He was the first teenager to sell over a million copies of a record. He was barely in his 20s when he started his own record label. He was one of the first artists to get a lucrative deal from a record label and he dominated the pop and R&B; charts at the end of the decade with “Stagger Lee”, “Personality” and “I’m Gonna Get Married”. 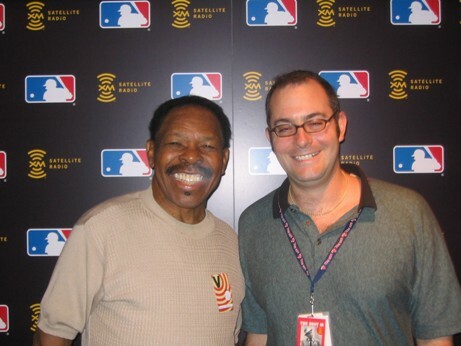 And now for the first time, Lloyd Price tells his OWN story in his OWN words to me, Matt The Cat. This is the uncut, unadulterated, unabridged Lloyd Price interview, complete with his insight, his stories and his music. 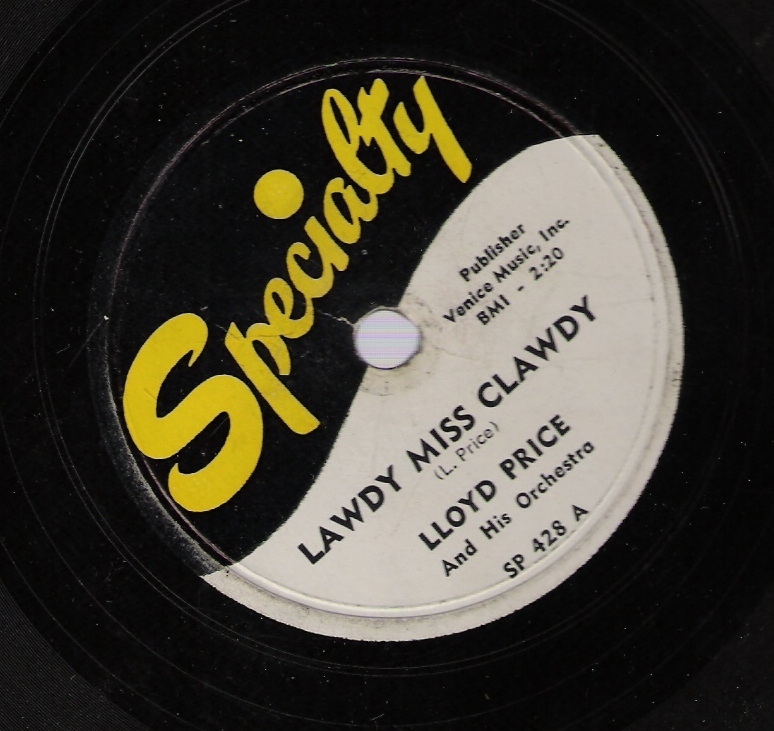 Lloyd talks about his entire career, from helping to invent rock n’ roll with “Lawdy Miss Clawdy” to staging one of the biggest sporting events in history with “The Rumble In The Jungle”. It’s all here for you to enjoy. At the end of the program, we’ll have a traditional Friday Night Cat Fight and a chance for YOU to VOTE for the TRUE KING of the ’50s! Matt The Cat on YouTube! Here are a few videos that showcase what my last 2 great radio shows sounded and looked like from my days at XM Satellite Radio. Matt The Cat – Mention in NY Daily News Today! New York Daily News entertainment writer David Hinckley gave me a very nice mention in today’s column on “The Day The Music Died”. I’m mentioned toward the end of the article. Click the link below to read the article.